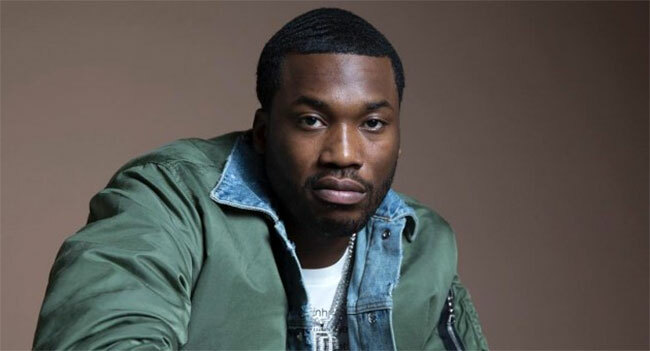 Multi-platinum hip-hop artist and criminal justice reform advocate Meek Mill will release his highly-anticipated, fourth studio album, CHAMPIONSHIPS, on Friday, November 30th. To celebrate the album’s release, Mill is teaming up with TIDAL, PUMA and Foot Locker on an unprecedented pre-sale plan that will connect the music and sports retail worlds together. Starting on November 21st, fans can go to select Foot Locker stores nationwide, purchase a CHAMPIONSHIPS collector’s booklet for $3.50 and receive an instant download and access to stream Meek Mill’s new album (upon release) plus access to six months of free streaming on TIDAL. Fans can also get the collectible CHAMPIONSHIPS item with the purchase of any PUMA sneaker from Foot Locker stores or FootLocker.com, while supplies last. Fans will also be eligible to redeem a download of Mill’s new album, if they buy exclusive Dream Chasers merchandise. There will be options to purchase an array of hoodies, long-sleeve T-shirts, short-sleeve T-shirts, posters, etc. to commemorate the release of the album. Ahead of the album, Mill will be making several nationally-televised appearances to celebrate the album, including a special performance on The Tonight Show Starring Jimmy Fallon on November 21st and a sit-down interview on The Ellen DeGeneres Show airing November 28th (check local listings). Following the album release, Mill will sit down with TIDAL’s Director of Culture & Content Elliott Wilson on December 2nd for the CRWN interview series in New York City, where they will discuss the making of CHAMPIONSHIPS, criminal justice reform and more. Fans across the globe will be able to get more information and tune into the livestream on TIDAL.com.